Freddy Use promo to get 15% off on your next order over $25 and free shipping. One Discount per customer. 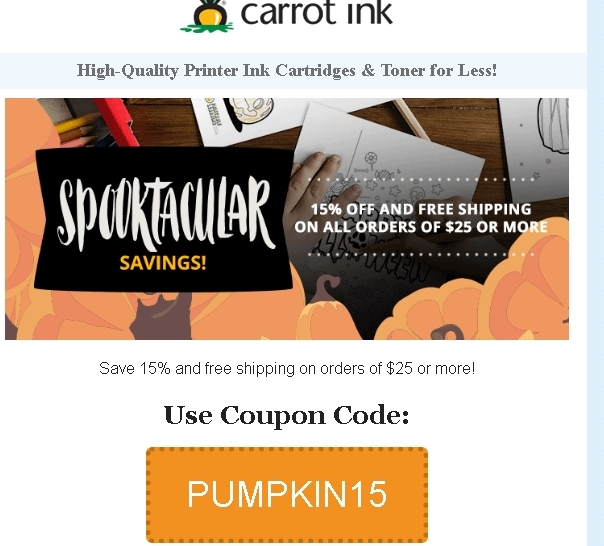 Enter coupon code PUMPKIN15 on the checkout page to apply the discount.